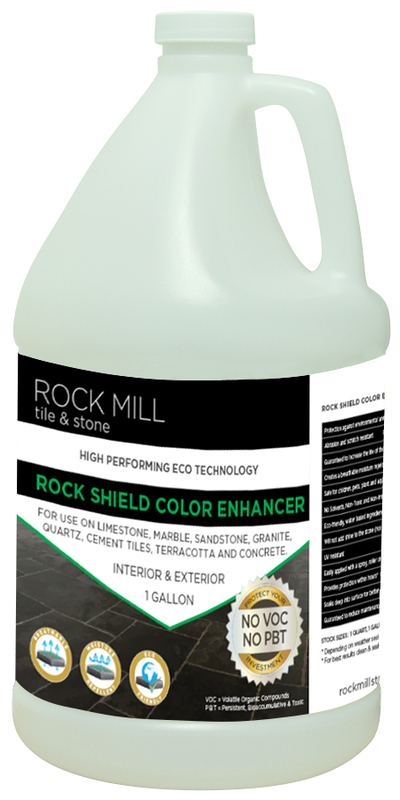 For use on LIMESTONE, MARBLE, SANDSTONE, GRANITE, QUARTZ, CEMENT TILES, TERRACOTTA & CONCRETE. 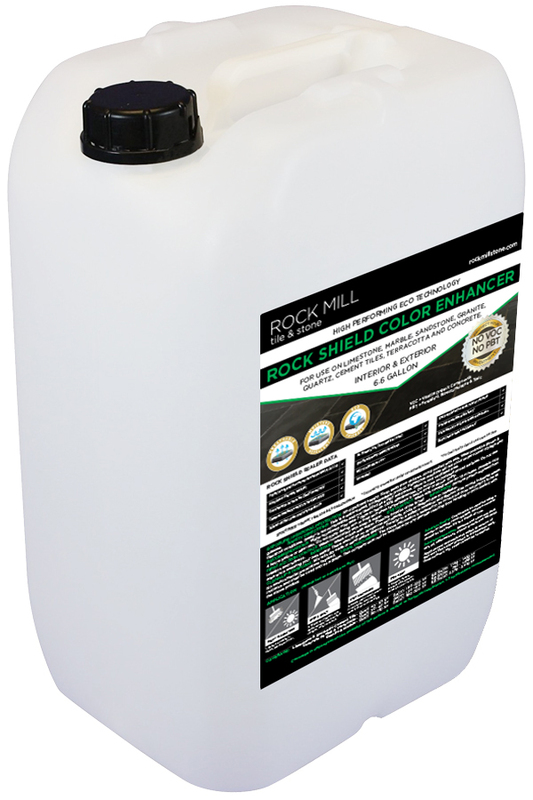 Rock Shield sealer is a high performing ecological sealant, which prevents staining from environmental elements, dirt and grime along with accidental spillages such as oil, grease, coffee, red wine, paint and much more. It is an environmentally friendly, non hazardous product that is safe to use around children, pets, plants and aquatic life. Exceptionally easy to apply. • Keep away from children. Avoid contact with skin. Wear protective gloves & glasses. • For best results clean and seal once per year. 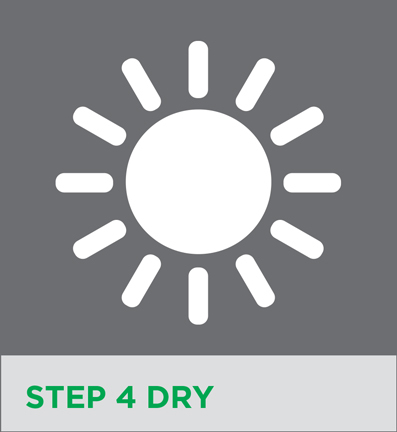 • Do not use 4 hours before or 4 hours after rain. is below 41°F or above 104°F. • Do not use on polished closed surfaces. 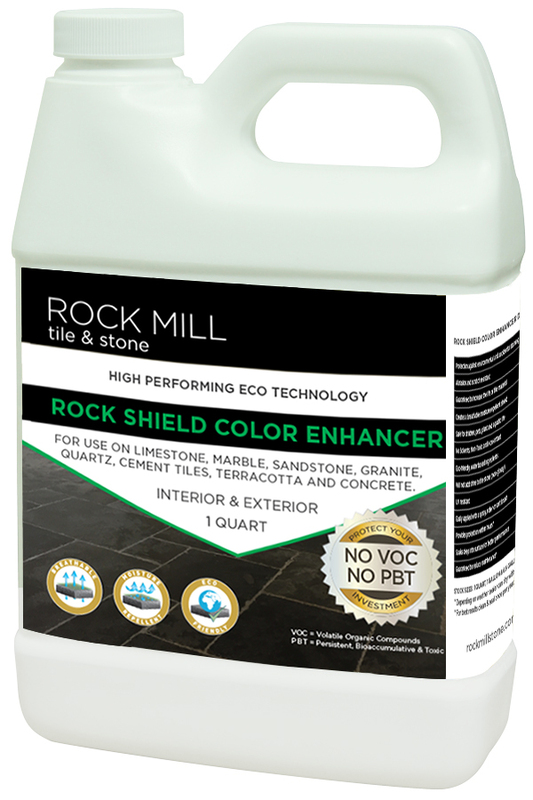 * Depending on weather, sealer can dry within hours. * For best results clean and seal once per year. 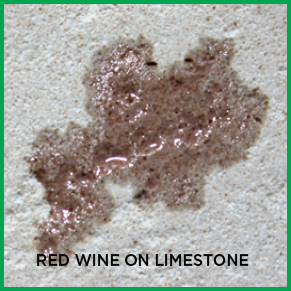 Spills penetrate deep into the pores of an untreated surface leaving hard to remove or permanent staining. sinking deep into the surface. 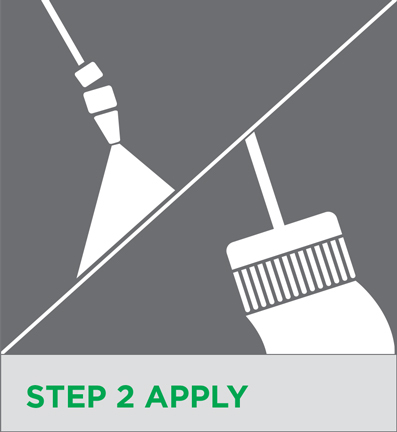 Substrate Quality: Cracks must be repaired using a mortar or jointing repair system. 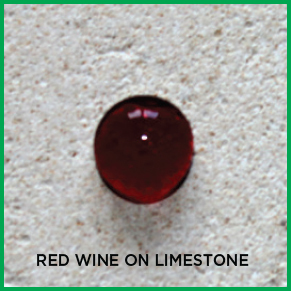 Moisture content should be less than 5% to a depth of 1 cm. 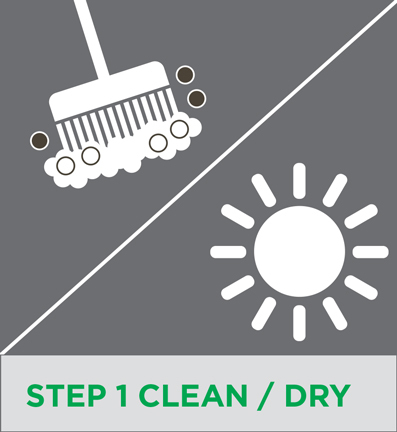 Substrate Preparation: Remove and clean any dust, dirt, oil, efflorescence, organic growth and old paint. clean, dry & dust free. Apply second coat while wet; within 10 minutes of first coat. Don’t allow product to dry between coats. 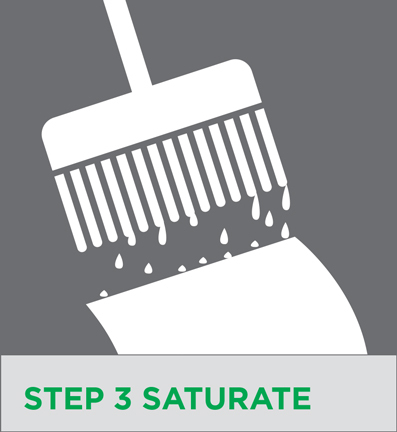 Once surface is dry, sealer cannot be re-applied. 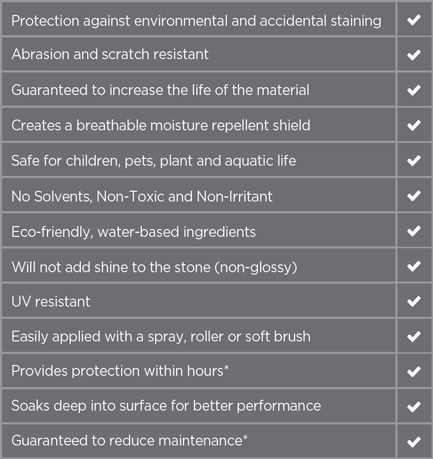 Water repellency may take 7 days to reach 100% effectiveness.